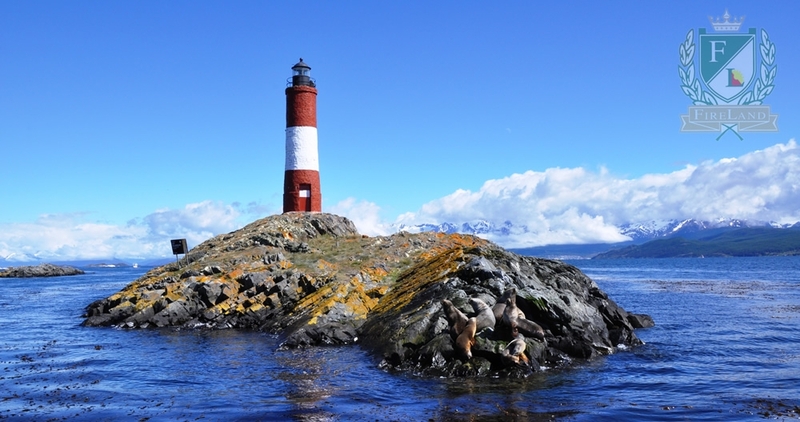 “You live, you learn” is an experience designed for foreigners who wish to combine learning Spanish with cultural and touristic activities in a magical place: Ushuaia, Tierra del Fuego, Argentina. Interaction and communication are the main focus of these courses that offer you the opportunity to learn a language while understanding Latin American and–specially Argentinian culture. At the end of each course, the students will receive a certificate that will include the duration of the course and the level achieved. The courses will be attended in the morning, from Monday to Friday, so the students will have free time during the afternoon to take activities in which they will develop the knowledge acquired by creating and dealing with communicational situations. From Monday to Friday, the students will attend 4 hour-lessons that involves acquiring specific vocabulary, writing (grammar), combined with videos and texts specially designed for the course. Everyday, from Monday to Friday, the students will have extra activities. For two hours, theywill visit different places in the city (musseums, restaurants, city tours, etc), supplemented with writing and reading activities. So, the students make contact with native speakers. We’ll organize the schedule in order to enjoy free time while learning. Fun, adventure and sports will make your stay at the end of the world an unforgettable experience. 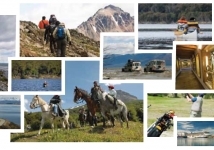 Horseback riding, hiking, Train at the End of the World, Off Road 4X4 Cruises, sailing through the Beagle Channel, walks and trails, forests and mountains, bird watching, hiking lakes, rivers. 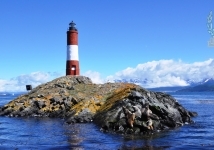 Overflights, city tours, fly fishing, kayak, etc. Those activities are some of the great possibilities that you will find in this beautiful place. You can also make a short visit to El Calafate, where you will find the magestic Perito Moreno Glacier among other natural atractions. 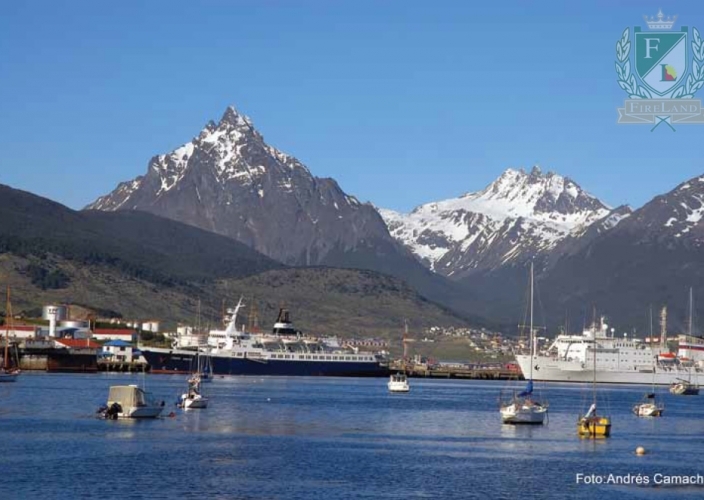 Ushuaia has an excellent ski and snowboard season. This means four months in which you will find excellent snow to practise winter sports and different activities. Alpine or nordic skiing, snowboard and more! Winter excursions are also very interesting, the landscape is extremely beautiful and there are many options to enjoy day and night. We’ve elaborated 4 levels in order to offer options for different needs. Survival | Two weeks (60 hours). The students completing this level will be able to communicate in simple and predictable situations such as frequent exchanges and making travel arrangements. Elementary | Four weeks (120 hours). The students that complete this level will be able to communicate in simple, predictable, daily and travel situations. Their written and oral expression will be simple but efficient. Placement test will be recquired to access this class. Intermediate | Eight weeks (240 hours). The students who complete this course will be able to communicate with some independence, although may hesitate in unfamiliar contexts. Placement test will be recquired to access this class. ADVANCED | Sixteen weeks (480 hours). some problems with specific vocabulary but will be able to understand through the context.